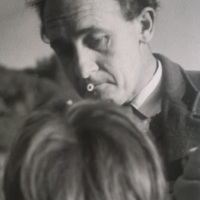 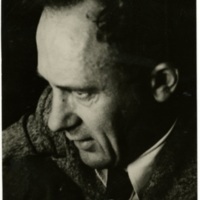 A photograph of Prior's colleague Michael Shorter. 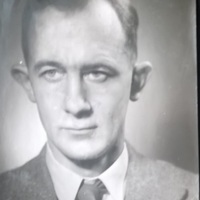 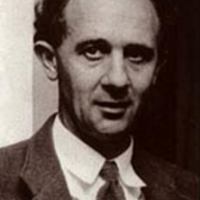 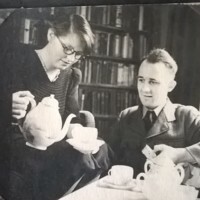 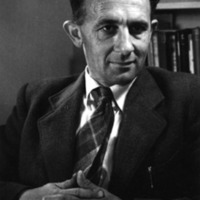 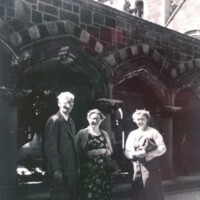 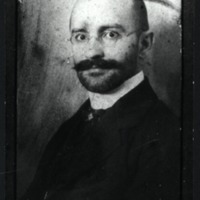 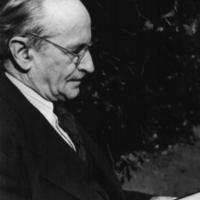 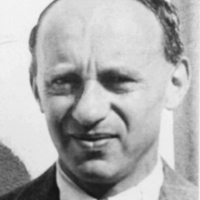 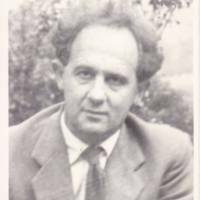 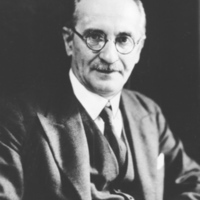 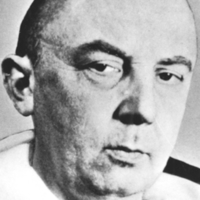 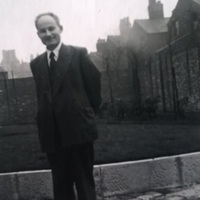 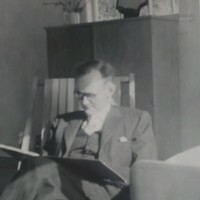 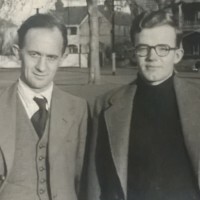 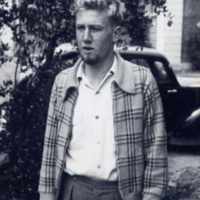 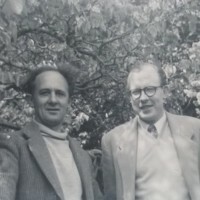 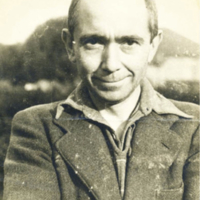 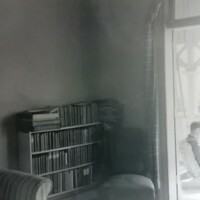 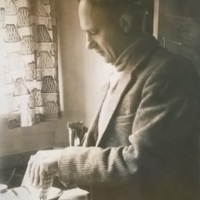 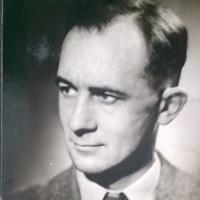 Michael Shorter joined the Philosophy Department when Prior took his sabbatical year in 1956. 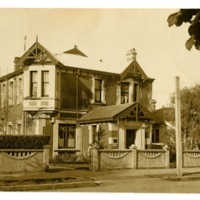 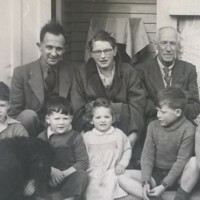 The Priors in front of their home on 23 Vernon Terrace, Christchurch in 1958. 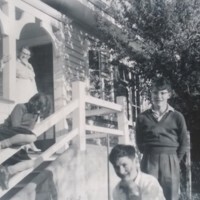 "The Priors in front of their home on 23 Vernon Terrace, Christchurch in 1958. 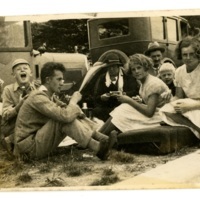 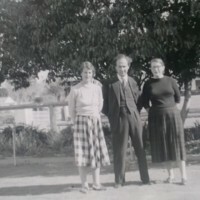 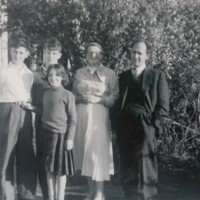 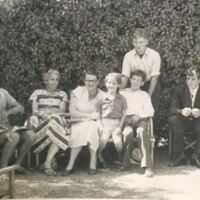 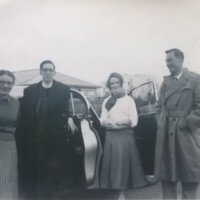 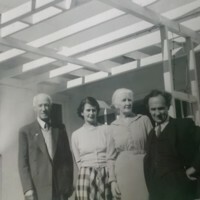 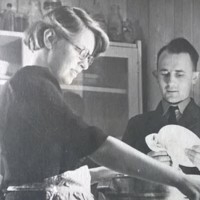 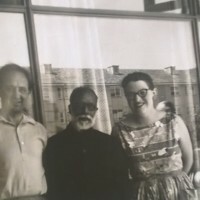 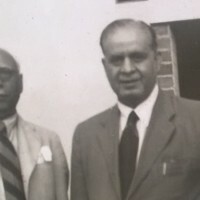 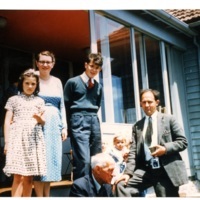 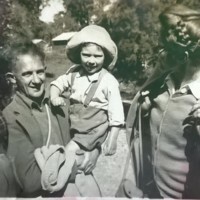 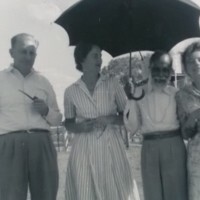 The Priors visiting friends' home on Rapaki Road, Christchurch in 1957. 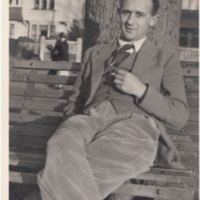 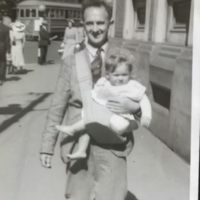 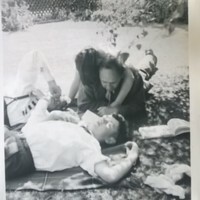 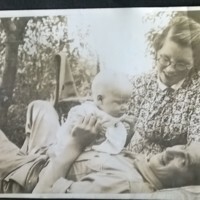 Arthur Prior carrying baby daughter Ann in a 'cuddle seat', near the Cathedral Square in Central Christchurch, in early 1951. 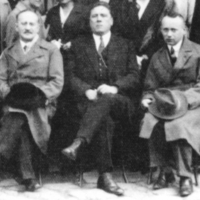 The most prominent members of the Warsaw School of Logic in 1934. 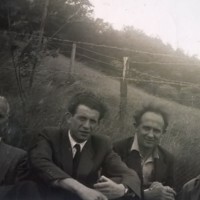 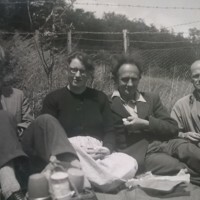 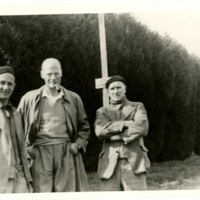 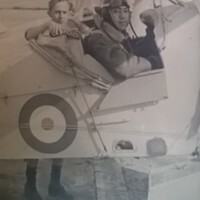 From left: Jan Lukasiewicz, Stanislaw Lesniewski and Alfred Tarski.